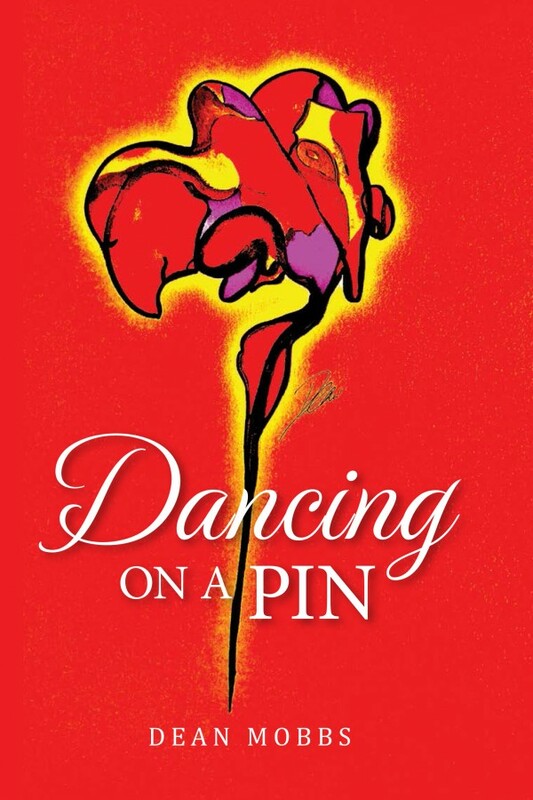 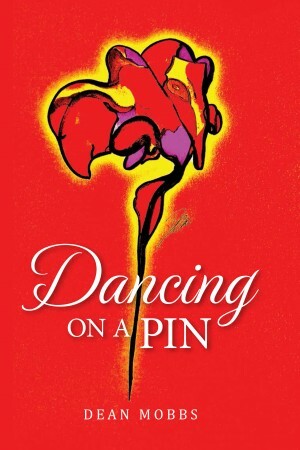 Dancing on a Pin (paperback) will be shipped to you via Australia Post. 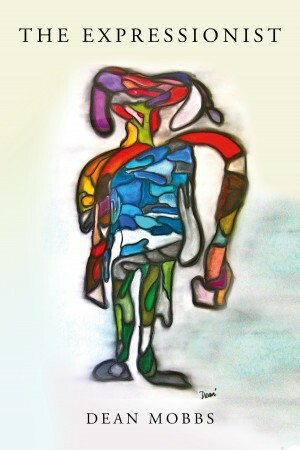 Shipping costs will be calculated during checkout. A story that traverses the complex and challenging journey of a father and his young daughter. 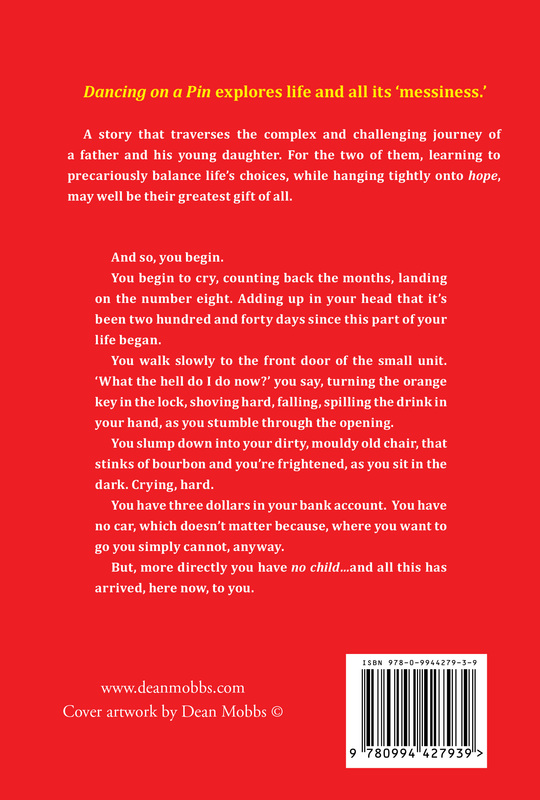 For the two of them, learning to precariously balance life’s choices, while hanging tightly onto hope, may well be their greatest gift of all.